One of the most comprehensive forms of yoga today, Kundalini Yoga will help you align body, mind, and soul. Join us! 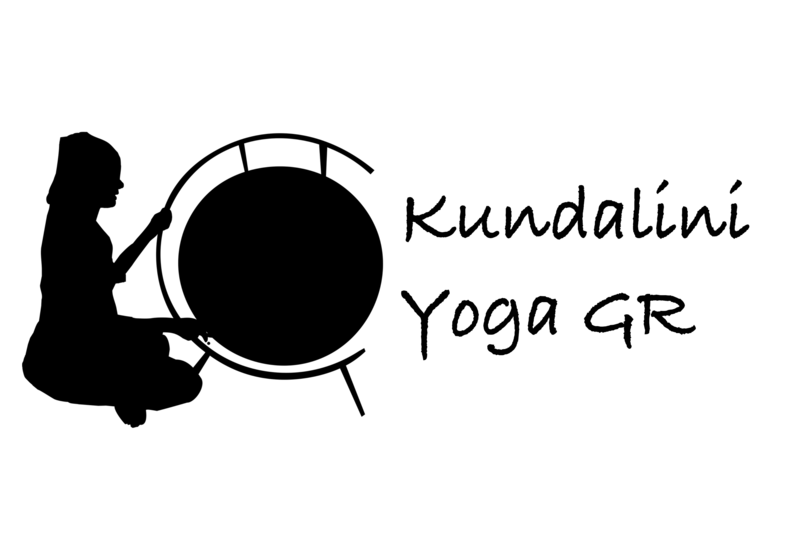 Kundalini Yoga Grand Rapids offers early morning meditations, seasonally-based theme classes, sound meditations, and more. Kundalini yoga combines physical movement, chanting, and dynamic breathing, to build physical vitality while increasing body/mind consciousness. 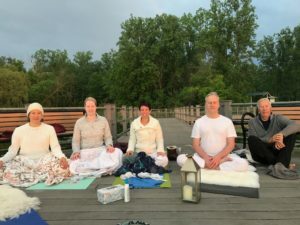 Kundalini Yoga Grand Rapids instructor Susanne Werblow has been teaching since 2013, but her relationship with this comprehensive form of yoga goes much deeper. 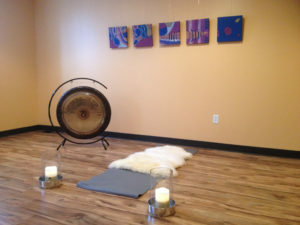 Three weekly classes are held at the Wellness Collective in Grand Rapids. Workshops, private sessions, sound meditations, and more are also available. 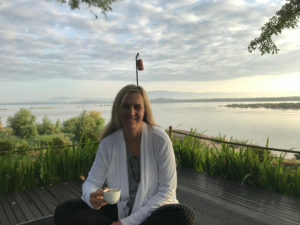 “Starting my day with Kundalini Yoga gives me extra focus and energy throughout my day. It also provides me with more peace and balance in my life. Susanne is a very thoughtful, kind and loving person!